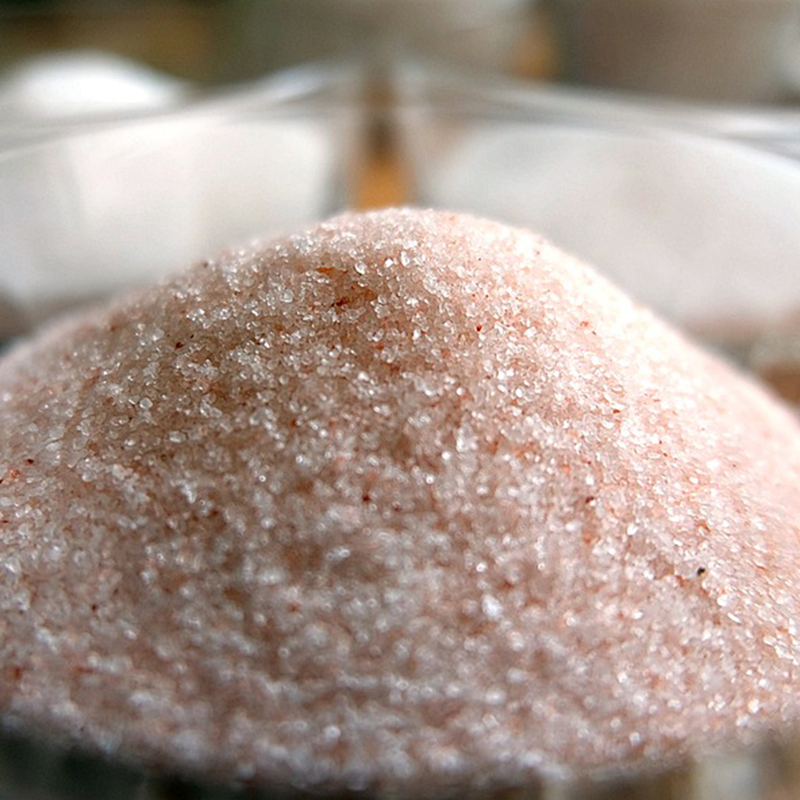 Himalayan Salt Products are huge in the US and are currently winging their way to the UK. If you don’t already own or have not heard of a salt lamp, where have you been these last 12 months? Lindsay Coldrick from NRG Healing tells us all about the benefits. 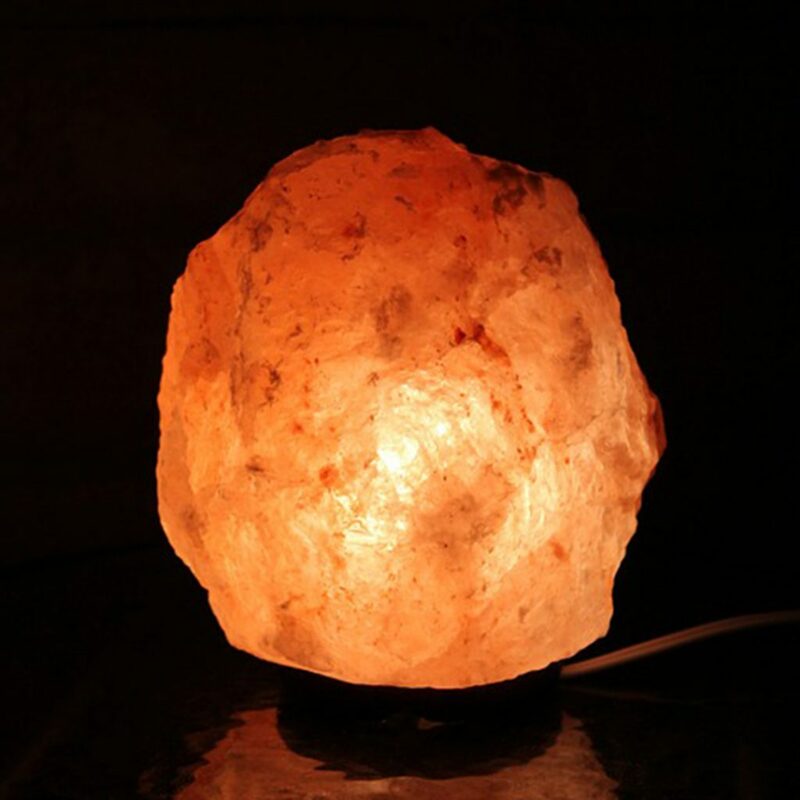 Himalayan Salt Lamps are reported to have many benefits including helping with SAD, depression, anxiety, asthma, allergies and coughs to name but a few. 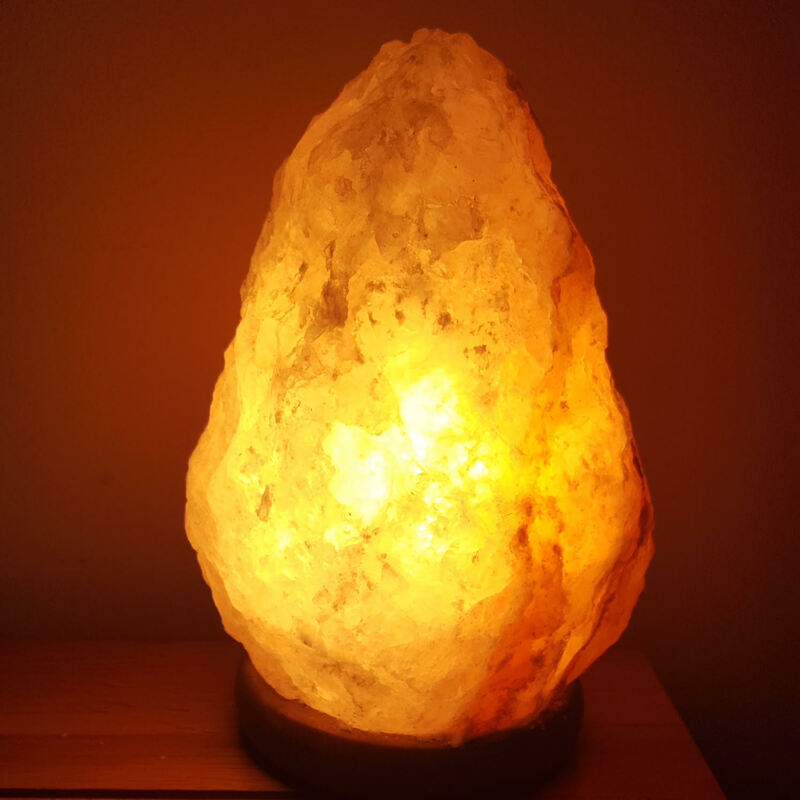 The way they work is that as the bulb heats up the salt from inside, they are supposed to attract positive ions from the air which have been created by mobile phones, TV’s and electrical devices and replace them with negative ions. They give off a lovely warm glow, and use a 15w bulb, so low electric bills too. They have recently introduced these in USB format too. Much smaller than the lamps these are easily portable, plug them into your laptop or phone charger. The colours change too. Tealight holders can work in the same way on an aesthetic level. They still give off the lovely warm orange glow but the flame can’t heat the salt as much as the bulb can. There are other Himalayan Salt products which you may not have heard of which can also be extremely beneficial. Deodorant balls. 100% completely natural, don’t need to go in a ziplock bag when travelling, portable and so easy to use. Just run it under a tap, apply like a roll on and that’s it. Zero waste too which is an added bonus. Salt pipes. A ceramic pipe which you pour Himalayan Salt into. You put the spout in your mouth, breathe in and exhale out of your nose 3 times a day for 5 mins a time or 15 mins a day. Supposed to help with any breathing conditions such as COPD, asthma, coughs etc. Finally the salt itself. I love Himalayan salt. You can bathe in it, eat it or drink it. Sole, salt water, has been extremely beneficial for my leg cramps at night. Bathing in it leaves you feeling refreshed and rejuvenated and no prune like fingers afterwards. I provide Himalayan salts in compostable bags so minimal waste, and you can also try the salts mixed with Devaiya Oil blends such as Stresses Away, Aches Away or Dreams Away. These just have the added benefit of essential oils as well as the salts. Very interesting read. I have also bought two Himalayan salt lamp for me kids. They are plug into the wall one though. It was originally going to used as night light, but they are too bright and they can’t sleep. lol! I had no idea about the beneficial for the leg cramps at night. I think I will try to get some to bath before bed time. I have lots of cramps and back ache during the night too. I hope this will help.